Lenovo launched the Z5 Pro smartphone earlier this year in China. Now the company has announced the Z5 Pro GT which is a higher-specced variant of the former. 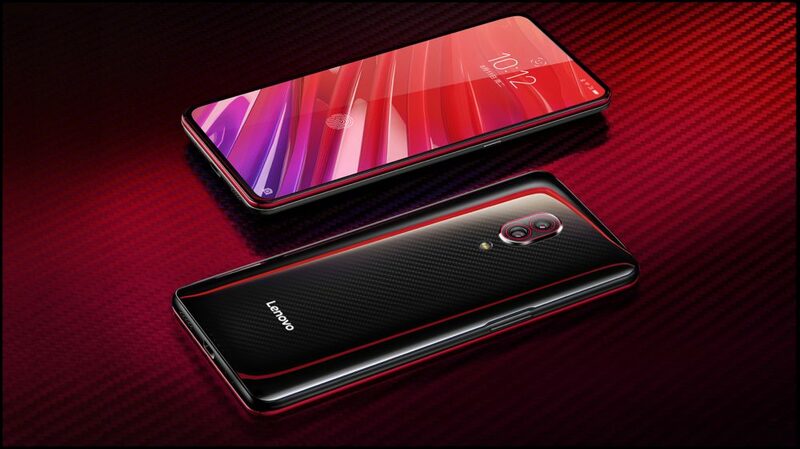 The Lenovo Z5 Pro GT has an all-glass front and rear with a sliding screen which conceals the dual front camera setup and the speakerphone. 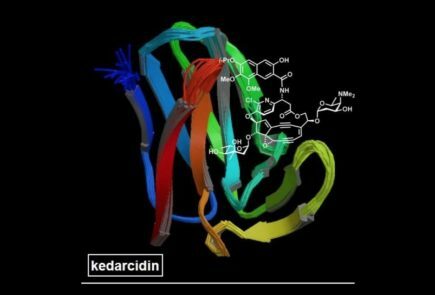 The smartphone has 6 double helix springs to drive its sliding mechanism. According to the company, the slider has a life cycle of up to 3,00,000 slides. The smartphone measures 155.12 x 73.04 x 9.3 mm and weighs in at 210 grams. The power button is placed on the right side of the handset while the volume rockers are placed on the left. For securely unlocking the device it has an in-display fingerprint sensor and it also supports facial unlocking technology. 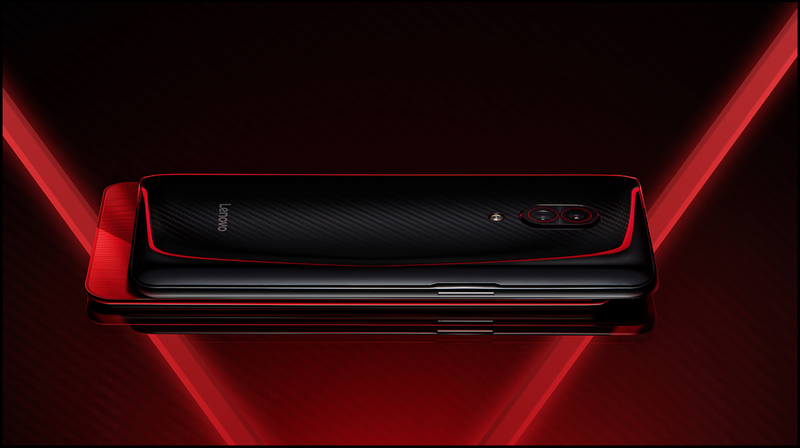 The Lenovo Z5 Pro GT gets as all new back with carbon fiber like design. Like the regular variant, it also has dual rear cameras along with an LED flash. 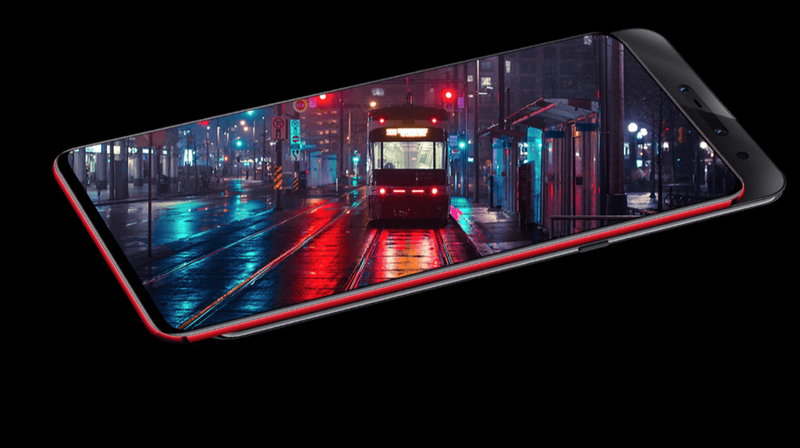 The Lenovo Z5 Pro GT has a 6.39-inch FHD+ Super AMOLED display with a resolution of 2340 x 1080 px. It features the Octa Core Snapdragon 855 SoC. It will be one of the first smartphones to feature this chipset. For photography, the device has dual 16 MP + 24 MP rear cameras which can capture 2160p videos @ 30fps. The front of the device also has dual 16 MP + 8 MP cameras which can record 1080p videos. The Lenovo Z5 Pro GT runs on the ZUI 10.0 which based on Android 9 Pie. For connectivity, the device has dual 4G VoLTE support, 802.11 Wi-Fi, Bluetooth 5.0, NFC, and a USB Type-C port for charging and data transfer. It also has a proximity sensor, a gravity sensor, and an ambient light sensor. 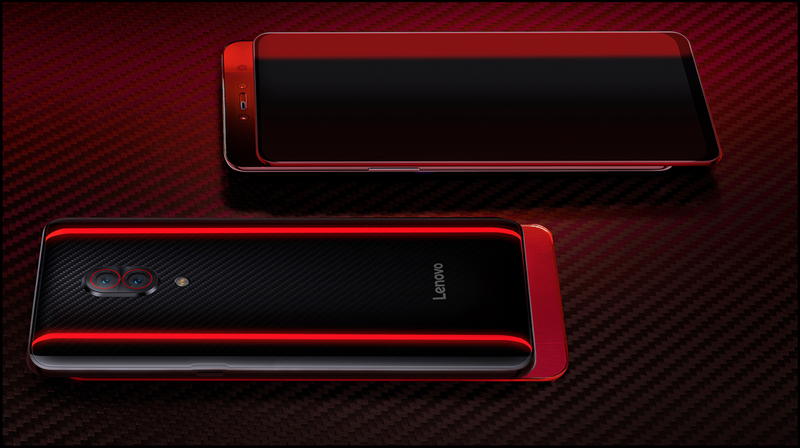 The smartphone is powered by a 3,350 mAh non-removable lithium-ion battery. It also has Dolby Atmos support which provides a better and immersive sound experience. Most noteworthy, the device has a hardware-level security chip. The hardware chip stores sensitive user data like fingerprint information and banking details of the user.